PL: Już w styczniu odbędzie się kolejna edycja jednych z najważniejszych w branży, międzynarodowych dziecięcych targów mody i lifestyle: PITTI BIMBO we Florencji. Zaplanowane na 18-20 stycznia 2018 r. w Fortezza da Basso we Florencji, Pitti Immagine Bimbo, to wiodące targi referencyjne poświęcone modzie dziecięcej i stylowi życia. Pitti Bimbo to również platforma dla trendów, która świetnie wychwytuje zmieniające się wymagania rynku i dostarcza rozwiązania i propozycje według precyzyjnie zaprojektowanych kryteriów z podziałem na: wyselekcjonowane sklepy koncepcyjne, domy towarowe, butiki, a także witryny e-commerce. – KidsFIZZ to przestrzeń dla marek kreatywnych, lubiących eksperymentować z krojami, tkaninami, stylizacjami – zobaczymy tutaj między innymi: Cherry Papaya, Cri Cri Firenze, Collegien, DUO Boys and Mini Me Girls, Gosoaky, Miss Pois, Mum of Six, Oeuf, Oscar et Valentine, Cachemire, Petit Oh!, Small & Tiny, Ubang. –the Nest – ekskluzywny wybór małych niezależnych marek i warte uwagi marki „up-and-coming”, wybrane we współpracy z Little Pop Up Berlin, berlińskim laboratorium / sklepem koncepcyjnym. Przykładowe marki: Aamcevoykidswear, Bella + Frank, Jake + Maya Kids, Kaiko Odzież, Kalejdoskop, Kiboro, Liilu, Mały Puszkin, Mimi i Lula, Motomo, Małe historie, Nowatorski spacer, Niepodpisane, Wonderers, Zac 4 Kids. – Fancy Room to przestrzeń poświęcona stylowi życia. Czego możemy się tutaj spodziewać? zarówno projektów jak i małych akcesoriów, gadżetów czy gotowych technologii, zawsze w duchu kreatywności. Znajdziemy tutaj między innymi: okulary, akcesoria meblowe, gry, tzw. technologie kieszonkowe, materiały piśmiennicze, użyteczne i bezużyteczne przedmioty. Biblioteka Nadzwyczajna. Po zeszłorocznym sukcesie książek o modzie dzięcej z całego świata, będzie kontynuowana współpraca z Bolońskimi Targami Książki dla Dzieci. Tym razem organizatorzy skupią swoją uwagę na świecie kina. W bibliotece zobaczymy więc małe dzieła sztuki, pop-up’y lub po prostu popularne książki, które przybliżą maluchom tematykę dużego ekranu. Na targach nie zabraknie oczywiście całej serii pokazów mody, które w sposób radosny spróbują wyrazić styl i ducha poszczególnych kolekcji. A oprócz tego wiele innych fascynujących, zabawnych i magicznych wydarzeń w Fortezza i innych częściach miasta. Udział najlepszych włoskich i międzynarodowych nabywców jest kluczem do sukcesu Pitti Bimbo, potwierdzającym jakość propozycji, segmentację oraz ciągłe zaangażowanie w poszukiwanie nowych marek. Jednocześnie przy każdej edycji Pitti Immagine zwiększa inwestycje w program dedykowany przyciąganiu najlepszych klientów i międzynarodowych sprzedawców. W tej edycji organizator będzie się koncentrować: na rynku rosyjskim, kupujących z Azji (Hong Kong, Chiny i Korea Południowa), ze Stanów Zjednoczonych i Europy (Francja, Niemcy, Hiszpania, Belgia, Wielka Brytania i Skandynawia), zwracając szczególną uwagę na sklepy internetowe z odzieżą dziecięcą. Dzięki e-PITTI.com współpraca może być kontynuowana po targach w formie cyfrowej: Pitti Bimbo 86 będzie dostępne online od 29 stycznia do 25 marca 2018 roku i umożliwi kontakt z wystawcami, podgląd kolekcji, ekskluzywne treści: historie, style, trendy – zarezerwowane tylko dla certyfikowanych kupujących. Kupujący / goście 10 000 odwiedzających łącznie / ponad 6700 nabywców podczas ostatniej zimowej edycji, w tym ponad 2400 nabywców zagranicznych (z ponad 60 krajów i rynków międzynarodowych). Kikimora_magazine jest partnerem medialnym wydarzenia. 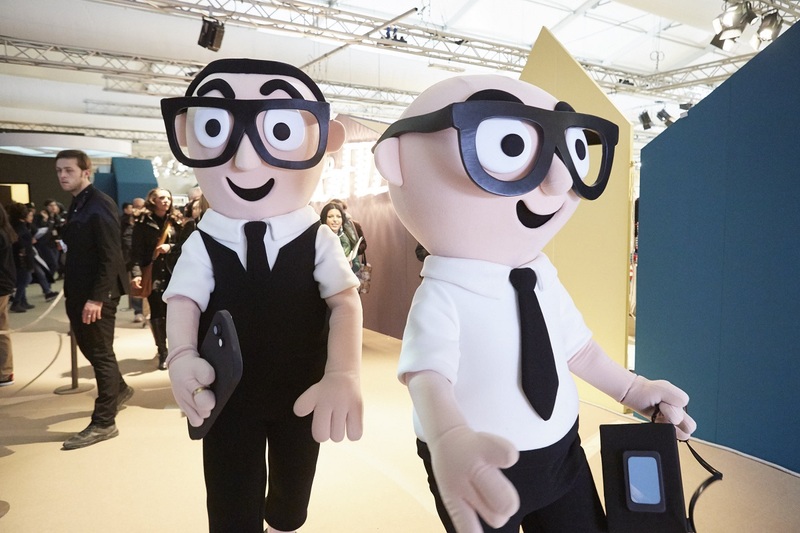 498 collections, 285 of which from abroad (54% of the total), and over 6,700 buyers, making a total of 10,000 visitors at the last winter edition: these are the figures for Pitti Immagine Bimbo 86. 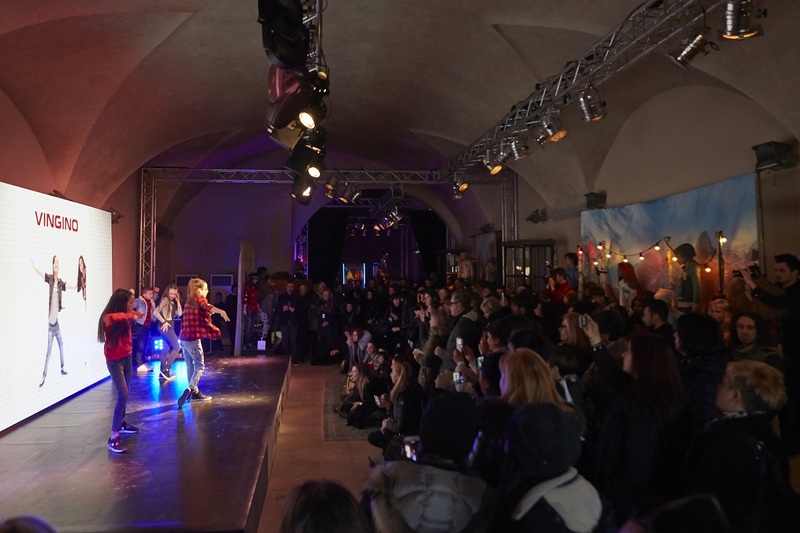 Scheduled to be held from 18 to 20 January 2018 at the Fortezza da Basso in Florence, Pitti Immagine Bimbo, is the leading reference fair dedicated to children’s fashion and lifestyles. A platform for trends where the buzzwords are research and across-the-board proposals, Pitti Bimbo continues to look at the latest market demands, dividing its proposals according to a complete and well-articulated geography designed for the most important concept stores, department stores, boutiques as well as the most authoritative e-commerce sites. From stylists and historical brands to the sartorial luxury of Apartment, to the names that have made ecological sustainability their distinctive feature – Ecoethic – to the dynamism of Sport Generation and the urban soul of SuperStreet. 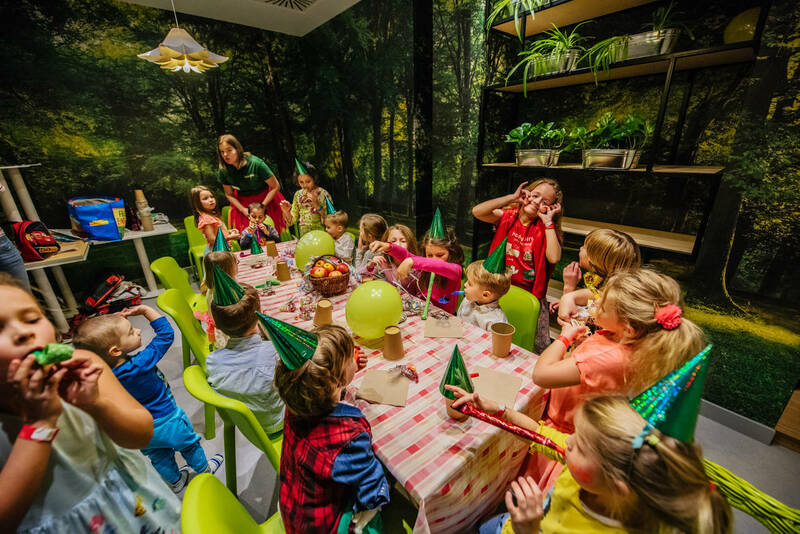 Then there is the mixture of research and experimentation that makes KidzFIZZ so unique, the pop lifestyle & design of Fancy Room and the selection of “up-and-coming” brands featured in The Nest. Plus, the Editorials with their experimental accessories, objects, furnishing items and themed curios that offer both fun and useful ideas for completing the many choices to be made around clothing within a global context. The cinema theme will link all the fairs in the first six months of the year and, therefore, also Pitti Bimbo, presented in the form of a kind of Festival in which each section represents a narrative style. At this edition the fair will be transformed into a huge Film Festival, with the styles of its various sections. At the Fortezza the billboards will be film posters chosen from amongst the work of the illustrators in the Bologna Children’s Book Fair exhibition, graphically reworked under the creative direction of the lifestyler Sergio Colantuoni. Dream Mountain_ Mountains mean sport, games, fun, technology and nostalgia. Picture postcards as well as challenges, the chill of the piste and the reassuring warmth of the chalet. Lost in Space_ The countdown has started: we’re off! From little astronauts’ kits to prints crammed with planets, from the climate of Star Wars to the discovery of the skies. 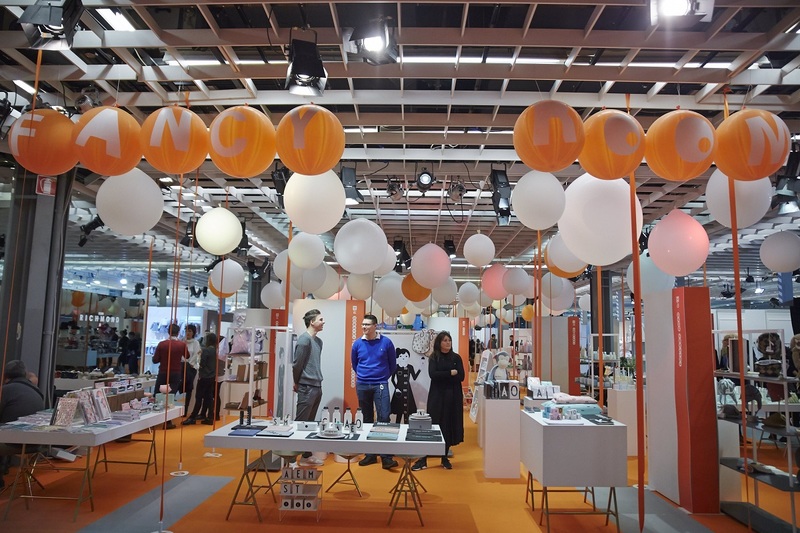 Fancy Room is the space dedicated to lifestyles: from design to small accessories, from gadgets to technology, the winner is always creativity. Located on the Lower Level of the Main Pavilion, this is an entertaining island-space where it is possible to find a series of special products. Eyewear, furnishing accessories, games, pocket technology, stationery, useful and useless objects that are always surprising. The brands present include: 4moms, Aden + Anais, Angela Ciampagna, Banwood, Caresse d’Orylag, Donsje Amsterdam, Hats Over Heels, Illytrilly, Miss Garland, Nuna, Pomme Caramel, Reisenthel, Rò.Rò, Sigikid, Sleepyhead, Thule. The Nest is on the Lower Level of the Main Pavilion: an exclusive selection of small independent brands and “up-and-coming” companies worth keeping an eye on, selected in collaboration with Little Pop Up Berlin, the Berlin concept lab/store. The brands at this edition: Aamcevoykidswear, Bella + Frank, Jake + Maya Kids, Kaiko Clothing, Kaleidoscope, Kiboro, Liilu, Little Pushkin, Mimi & Lula, Motomo, Small Stories, Novel Walk, Unsigned, Wonderers, Zac 4 Kids. Realized in collaboration with the Bologna Licensing Trade Fair and the Bologna Children’s Book Fair, a new space located in the Cavedio-courtyard of the Main Pavilion will present 20 interesting licenses to the world of clothing. A project aimed, above all, at the exhibitors, in which a selection of potential licenses for their future collections will be submitted for their attention. 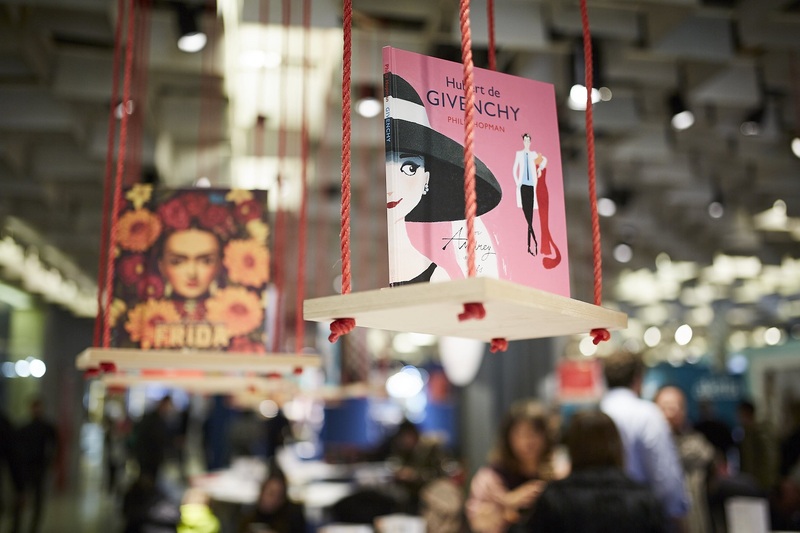 After the success last January of the proposal of books on fashion from all over the world and dedicated to children, the collaboration continues with the Bologna Children’s Book Fair which, this time, will turn its attention to the world of cinema. Art volumes, pop ups or simply popular books to bring little ones closer to the big screen, arousing their curiosity and helping them to decode the icons and images presented to them every day. Apartment represents the space devoted to contemporary luxury. At the Lyceum a unique section with a dedicated and always high impact layout presents particularly sophisticated clothing and accessories collections aimed at the most exclusive boutiques. A special catwalk show with Haute Couture presentation features will give greater visibility to some brands. The brands present include: Amelie et Sophie, Atelier Choux Paris, Belle Enfant, Caramel, Emile et Ida, Grevi, Hucklebones, Jessie and James London, Lamantine Paris & Milan, Leoca Paris, Little Creative Factory, Minna Parikka Mini, Miss L.Ray, Moon Paris, Nikolia, Olive, Owa Yurika, Pe’Pe’, Pero, Piccola Ludo, Pom d’Api, Raspberry Plum Ltd, The Small Gatsby, Velveteen. KidzFIZZ is the area that brings together the most creative collections by brands that experiment with shapes, materials and presentation styles: a proposal dedicated to a more evolved international public. KidzFIZZ focuses on research, creative exploration, the contaminations between fashion and design and the central role played by accessories. Staged in the Medici Pavilion and in the Archivi with a layout curated by Storage Associati, KidzFIZZ is the fair’s concept lab. 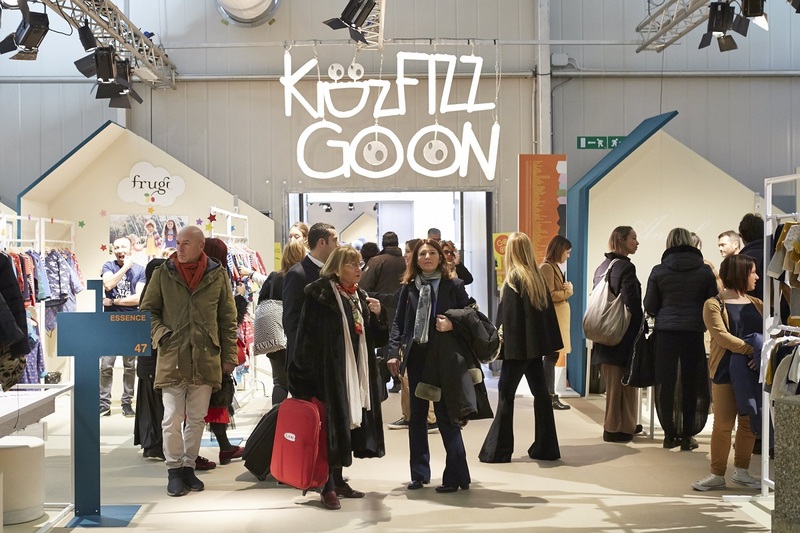 At this edition a selection of KidzFIZZ brands will be protagonist of a special fashion show. The new names and returns for this edition include: Cherry Papaya, Cri Cri Firenze, Collegien, DUO Boys and Mini Me Girls, Gosoaky, Miss Pois, Mum of Six, Oeuf, Oscar et Valentine Cachemire, Petit Oh!, Small & Tiny, Ubang. Passion, innovation, creative research. The expression of the creative partnership between Pitti Immagine and MINI, two worlds that share values and objectives always linked to a contemporary lifestyle approach. 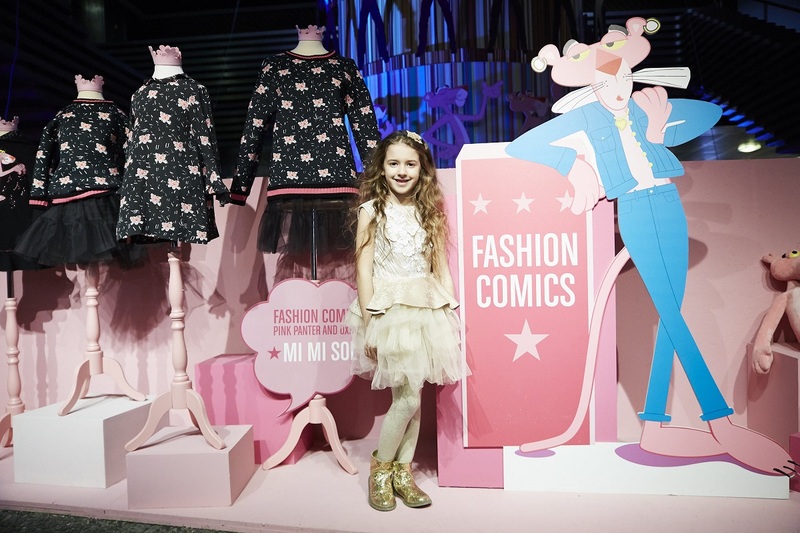 Once again this year MINI renews its collaboration with Pitti Bimbo, ready to associate itself with the fair’s vision and draw inspiration from its privileged take on the latest trends in style for the youngest set. This is the section that has its heart in the Main Pavilion: a rich and consolidated offering ranging from newborns to teens featuring historical kids’ brands that have evolved to create a lifestyle that is coherent with their esthetic rules, and signature brands – the offspring of mom and dad’s fashion. Here are some of the new names and returns at this edition: AT.P.CO, Alviero Martini 1a Classe Junior, Chicco, Ewers, Hanssop, Ikks Junior, Kuxo’, Love in Kyo, Miss Blumarine, Peuterey Kid. EcoEthic is the section dedicated to green issues: the best brands that make sustainable fashion part of their signature. These companies, from all over the world, use organic and biological materials that are produced with respect for nature and in a chain, that protects local manufacturing and small communities while helping to save our planet. The brands present include: Barn of Monkeys, Bebe Bombom, Filobio, Huggee, Jjkids, Kidiwi Handmade, Marquise de Laborde, Mole Little Norway, Naturapura. 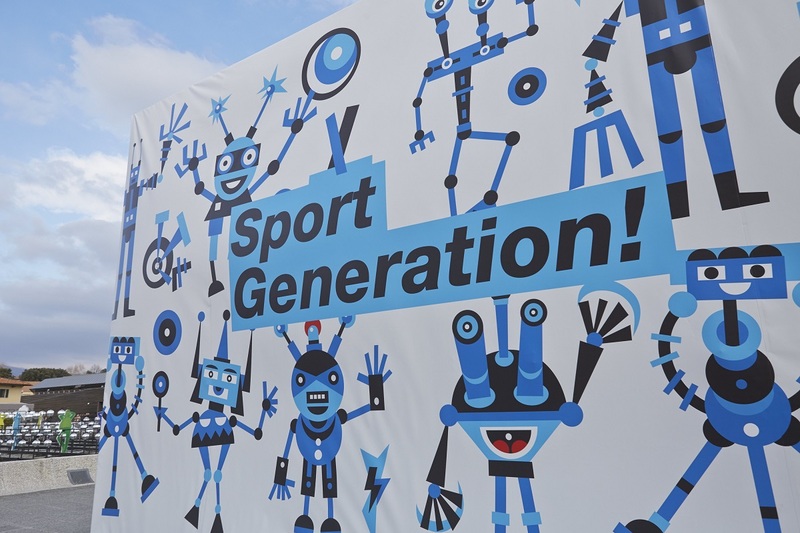 Sport Generation, the planet that hosts the big names in sportswear and activewear, is preparing itself for a more extended dimension. The focus is on leisure clothing in this space where the protagonists are the most important international names in childrenswear and collections for kids. And to enrich the proposal there are lifestyle products designed for the littlest ones in the light of a new 360° concept. Here are some of the brands featured: Canadiens Daniel Hechter, Divisibile, Duukies Beachsocks, Gardner and the Gang, Indee, Jog Dog, Jums Kids, Little Marcel, Lucky No.7, Naf Naf, Noeser, Panchic, RRD, Timberland. SuperStreet is the Pitti Bimbo section that gives a voice to the always vital denim universe and the street inclination of junior and teen clothing, ideally increasingly connected to the world of Sport Generation. In a lively, specifically designed setting, the clothing becomes the distinctive signature of a tribe that expresses itself through images and messages. The brands include: Bangbang Copenhagen Aps, Canadian, Crocs, Guess Kids, Le Temps des Cerises, Loud Apparel, Petrol Industries, Relish, Sho.E.B.76, Vingino. 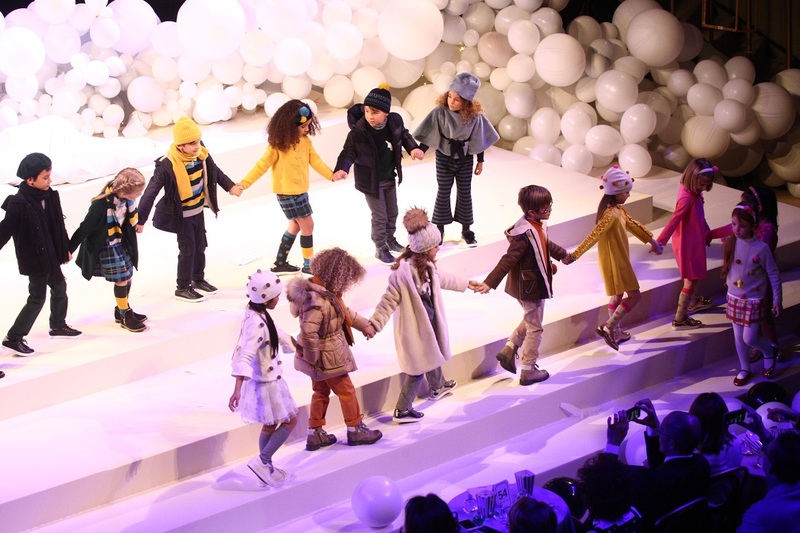 The Pitti Bimbo mini fashion week also owes its success to the packed calendar of events, presentations and catwalk shows. A series of shows that joyfully and playfully express the style and spirit of the collections. Plus, lots of other enthralling, amusing, magical events inside the Fortezza and around town. 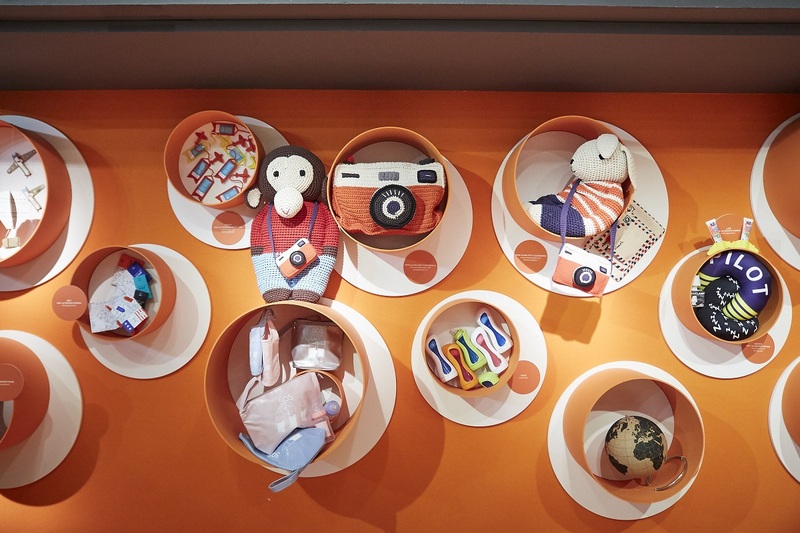 The participation of the best Italian and international buyers is the key to Pitti Bimbo’s success, attesting to the quality of the proposals, its capacity for renewal, the attentive segmentation as well as the ongoing commitment to scouting for new brands. 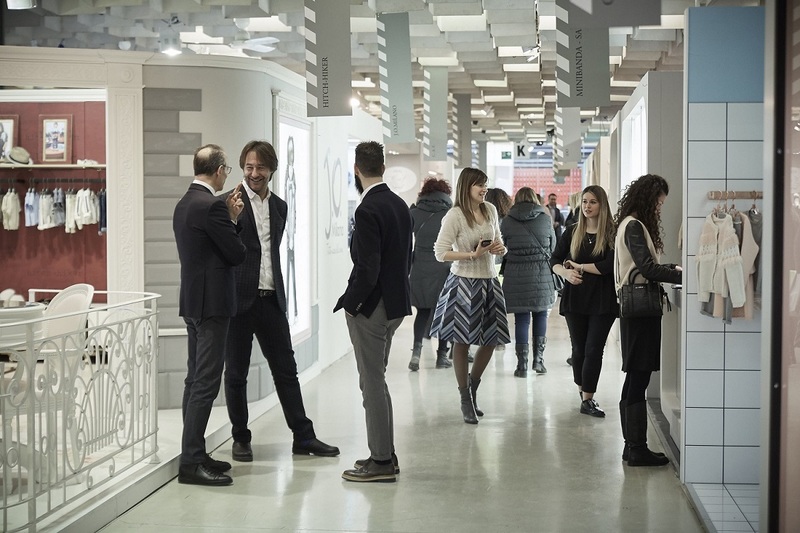 At the same time, at every edition Pitti Immagine increases its investment in its program dedicated to incoming delegations of top buyers and international retailers, also thanks to the contribution of MiSE and the ICE Agency. At this edition we are focusing on the Russian market, on important delegations of buyers from Asia (Hong Kong, China and South Korea), from United States and Europe (France, Germany, Spain, Belgium, United Kingdom and Scandinavia), paying particular attention to online stores dedicated to childrenswear. With e-PITTI.com business continues in a digital form: Pitti Bimbo 86 will be online from 29 January to 25 March 2018. Contact the exhibiting brands, look at the collections, discover exclusive content – stories, styles, trends – reserved for certified buyers only. Access the reserved area from www.e-pitti.com with the same credentials used for MyPitti. The rendezvous is online with F/I 2018/19! of which more than 2,400 were foreign buyers (from over 60 countries and international markets). Kikimora_magazine is the media partner of the event! Następny wpisTargi Slow Weekend #8 – Święta!